Cupertino, US-based technology giant Apple on September 12 announced the iPhone XS, iPhone XS Max and iPhone XR, along with the Apple Watch Series 4. The iPhone XS features a 5.8-inch OLED HDR screen, similar to the iPhone X. The iPhone XS Max also features an OLED HDR screen, but of 6.5-inch size. The iPhone XR features a 6.1-inch LCD screen. 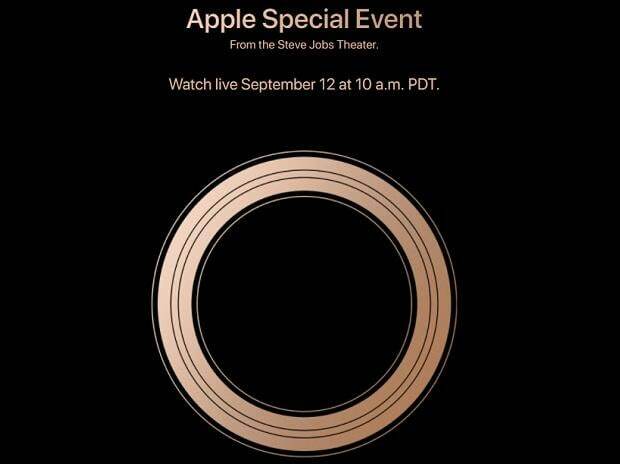 That is all from the Apple special event.